By demonstrating an unwavering dedication to the mission of NCDMM and America Makes, Erin was promoted to the America Makes Director of Partnerships and Community Relations in February 2019. In this role Erin is responsible for the America Makes Innovation Facility, regional ecosystem, and Satellite Center execution and expansion. She also continues to build out critical partnerships necessary in moving America Makes into its next phase. Prior to this position Erin was a Program Coordinator, tasked with supporting the NCDMM Project Managers and Directors by contributing to the development and implementation of organization processes. She was responsible for collecting and consolidating all project data for monthly and quarterly reporting to the government program offices. Prior to joining NCDMM in August 2015, Erin worked for a software company that specialized in location awareness and asset management for the Department of Defense. During this time Erin supported the U.S. Military Forces, U.S. Allies, and Foreign Nations in Iraq, Afghanistan, and Kuwait. Preceding Erin’s career overseas, Erin served as an Enlisted, Active duty U.S. Marine with one combat tour to Iraq. Her positions in the Marines included being the Unit Fiscal Chief and Operations Administrator. 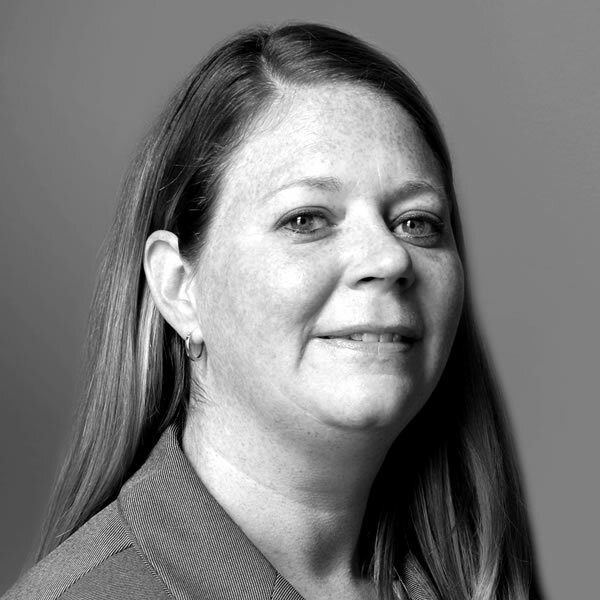 Erin has more than 15 years of Managerial and Operations experience. She obtained a B.A. in Communications from Youngstown State University and brings a diversified background to the team and the fast paced environment.